A Scandinavian inspired ceiling light in white metal with beech wood detailing. 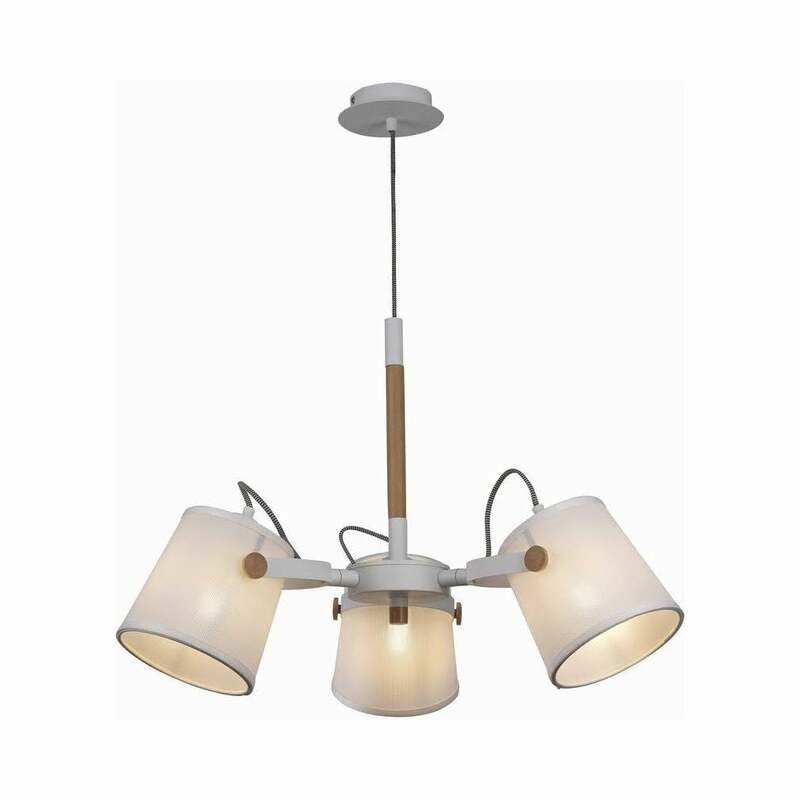 Elegant and practical 3 light pendant with white adjustable shades. Height adjustable at the point of installation. Perfect for a living room, kitchen or hallway.